Rhysling Nominations! Three of them! Posted by Beth on Feb 24, 2017 in anthology:poem, awards, Blog, red dust collection | Comments Off on Rhysling Nominations! Three of them! The Rhysling Award is the top award in genre poetry. The past two years, I’ve been thrilled to have one poem nominated each year. This year, I somehow managed to get THREE on the ballot. If you’re in the Science Fiction Poetry Association, you’ll soon get the nominees bound together in a book; thanks for reading and considering my work! The volume will also be available for the public to buy. 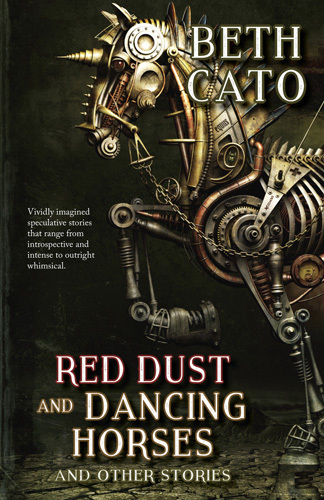 On an offhand note, “The Death of the Horse” will also be included in my forthcoming collection Red Dust and Dancing Horses (now available to preorder). This has been the January of Let’s Get a Million Things Done as I get ready to go on a big trip and to write my next book. Weird fact: I have a novel outline that’s 11,300 words in length. I have never had an outline that comprehensive, and I find it both intimidating and comforting. Here are some new links to end the month! – Rocket Stack Rank included my Galactic Games story “Minor Hockey Gods of Barstow Station” on their Hugo consideration list! – Also on the subject of awards, Jason Sanford gave Breath of Earth a nod over in his recommendations. Oh yeah, and remember that collection I have coming out in November? 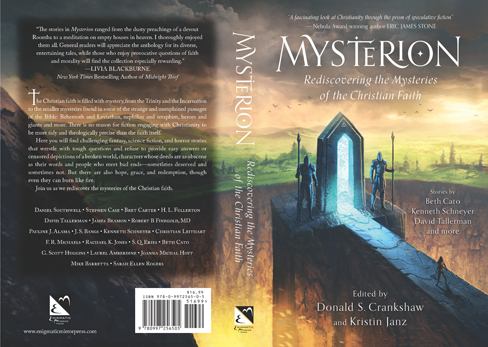 You can preorder directly from the publisher for a nice discount right now! It’ll be available to order on Amazon and other sites later this year. New Publications at the Start of 2017! Posted by Beth on Jan 3, 2017 in anthology:poem, anthology:story, Blog | Comments Off on New Publications at the Start of 2017! Well, hi there. Things have been awfully busy here. I have a wee bit of breathing space between major deadlines, so I’m trying to get a thousand other things done. It looks like the next few months will stay pretty intense, too. I sent out my newsletter today. If you’re signed up, check your spam folder! You don’t want to miss my Apple Snickerdoodle Bar recipe. If you’re not signed up, what the heck is wrong with you you can remedy that by looking at the right hand side of BethCato.com and putting your email address in that convenient little box. I’ll be revealing the cover of my new story collection on the Cato Log on January 12th, so sign up now so you won’t miss that! My focus has been on books this past while, but I still have shorter works coming out as well. Here’s the latest! 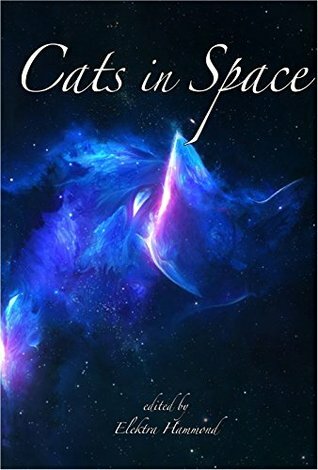 The past few weeks brought a small flurry of new poetry publications, a double feature podcast of my stories, the discovery of three of my Nature stories translated into other languages, and the astonishing honor of my story “Headspace” from Cats in Space as a finalist for WSFA Small Press Award! Oh hey, August is here. This month promises to be outright crazy with the release of my story collection (TOMORROW!) AND my new novel Breath of Earth out on the 23rd, the trip to WorldCon in Kansas City, and writing projects looming overhead like a Super Star Destroyer. That means I need to catch up on website stuff now while I have a few spare minutes, ’cause I won’t have those soon. – Ellen Datlow included my poem “The City” from Mythic Delirium on her long list for best horror of the year!